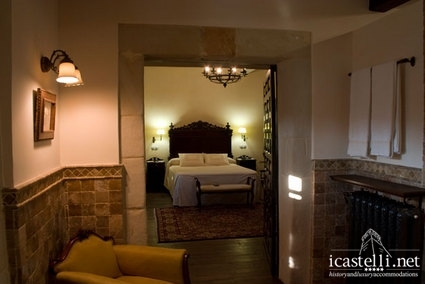 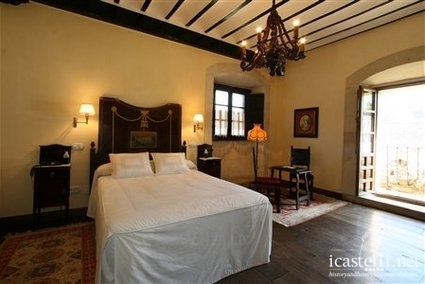 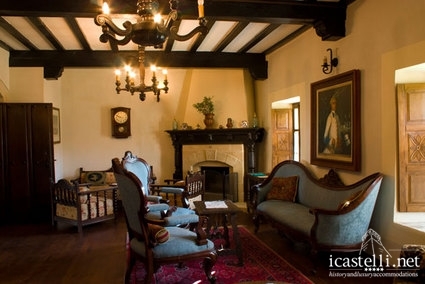 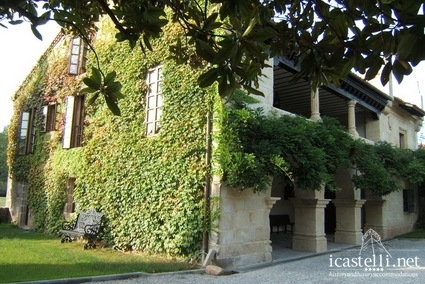 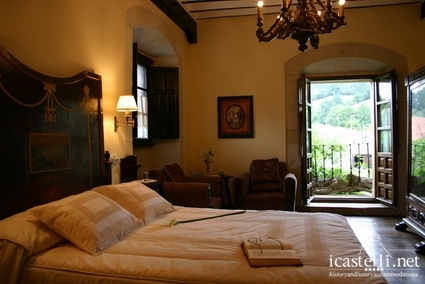 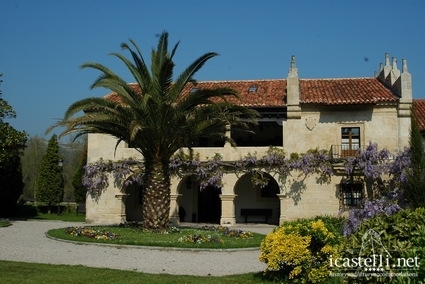 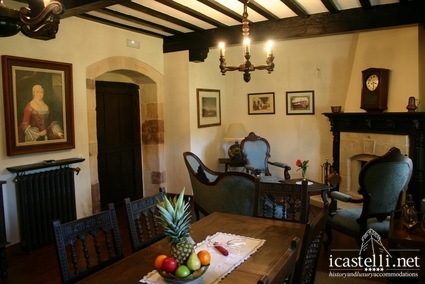 The Palacio Caranceja is a charming hotel located in a restored building of the 17th century in Cantabria Caranceja, near the Natural Park of Saja-Besaya, fully immersed in nature and surrounded by beautiful mountain villages. 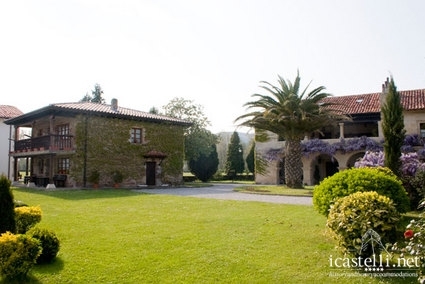 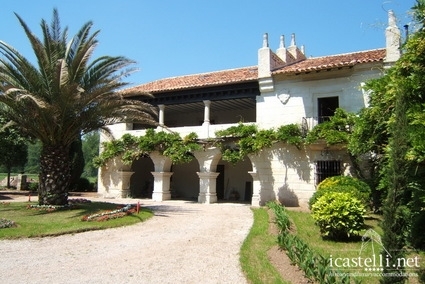 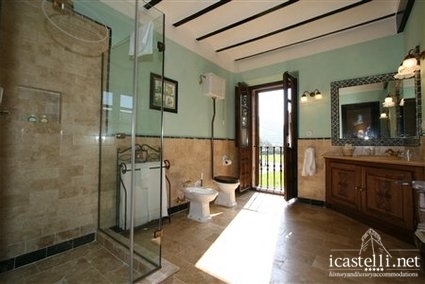 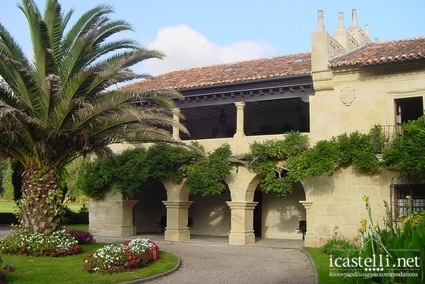 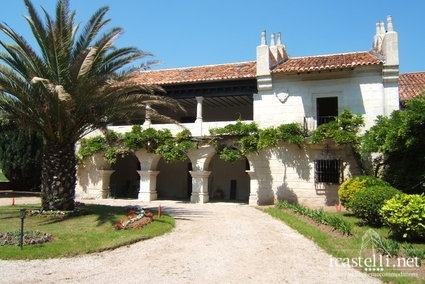 The property is easily reachable from the highway of the Cantabrian coast and it is situated at just few minutes from the most important cities, such as San Vicente de la Barquera, Comillas and Santillana del Mar. 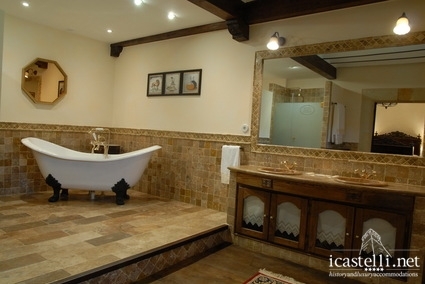 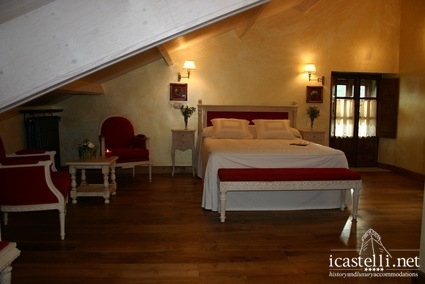 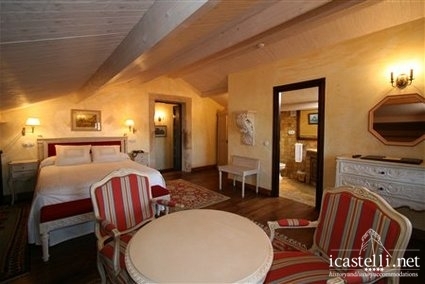 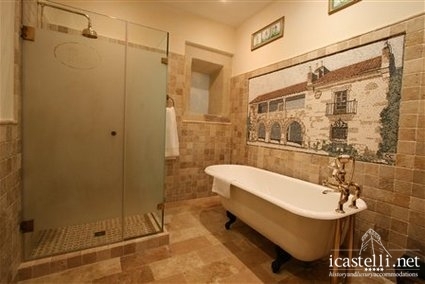 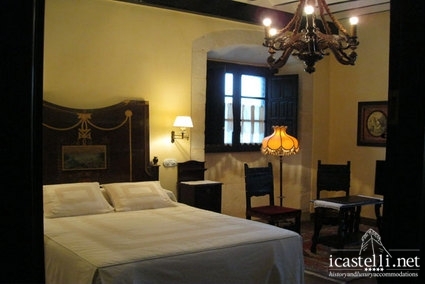 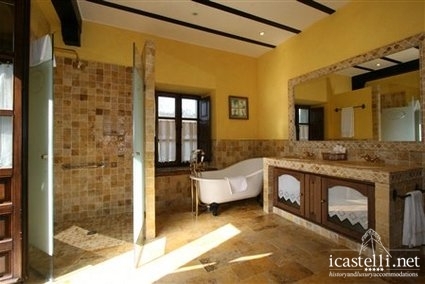 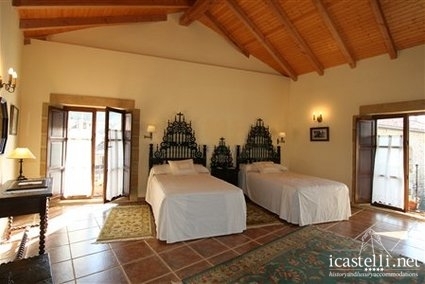 The property has 11 rooms, all fully equipped, comfortable and tastefully furnished in order to make your stay most pleasant. 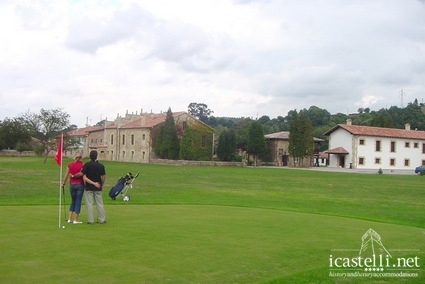 The lush surrounding gardens with fruit trees and plants provide the perfect setting for relaxation, and two golf courses are at guests' disposal as well. 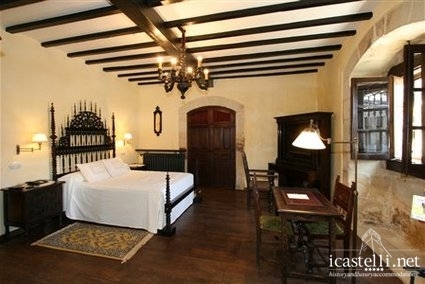 The Palacio Caranceja also has a restaurant, a bar and a lounge and guests can benefit from parking and Wi-Fi access in the common hotel spaces. 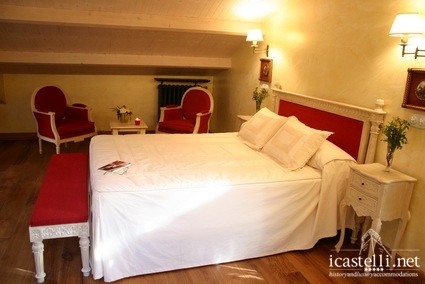 Extra beds Children: All children equal or under 12 years is charged € 32.40 per person per night when using extra beds.